The light is an essential component for our physical and mental health. There is scientific proof that as a strong influence on our feelings, on our physical capacity and, through the sleep patterns regulation, on our general wellness. It became very important to better light your home by windows in all rooms. 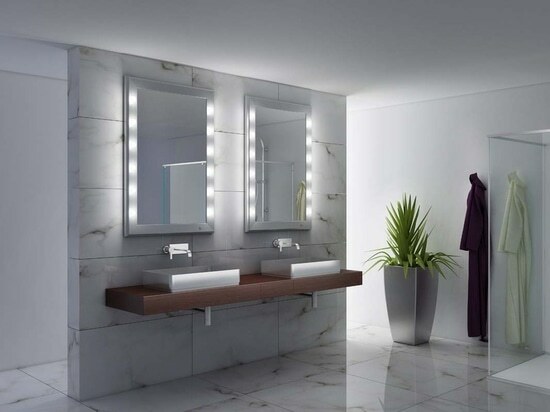 Mirrors help the diffusion of light in the spaces, by increasing the effect. At noon, as in grey sky’s days or in home with few windows, it became necessary to use artificial lighting. 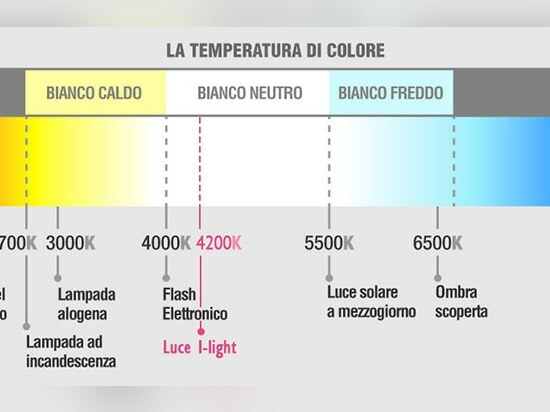 Differently by the solar one wich is white, the artificial light is mainly divided in “hot” or “cold”; which depend from the wavelength of light which gives to the light different colours (almost blue for the cold ones and almost red for the hot ones). The lights could be coloured. 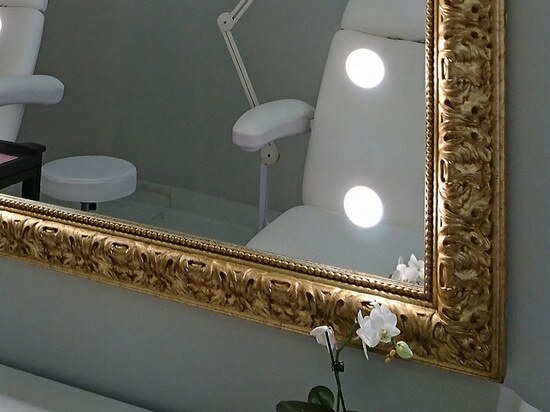 This aspect can be already relevant because the colour’s light has the capacity of generate different reactions in our body: a yellow-red light can be perfect at noon because it helps the relax although a blue light can be appropriate during the day or in the office because it helps the operation and the efficiency. There’s no the right light. 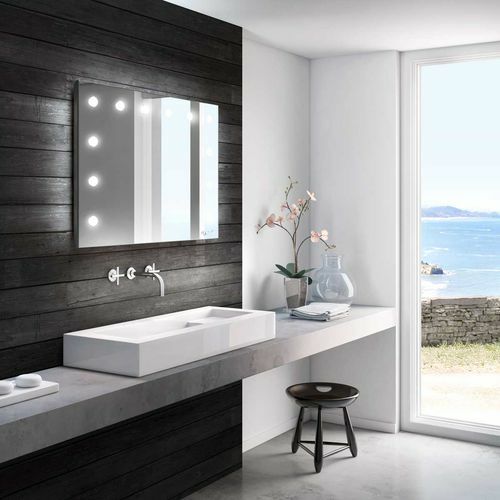 We can say that there’s a light more appropriate depending on the moment and the situation of use into the day. That’s always important that the light source doesn’t blind, doesn’t stress and doesn’t stress out the eyes: only that way we can avoid to exert yourself and to ensure a better sensation of energy. 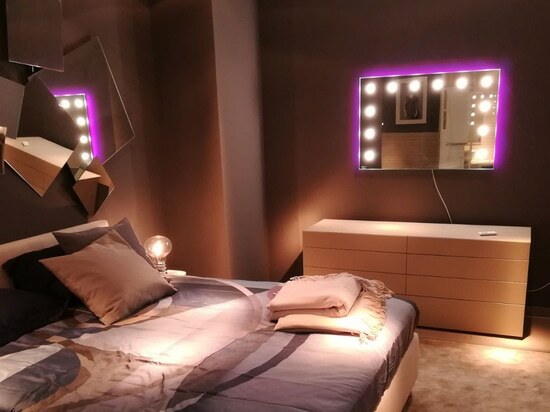 Into this contest Unica’s mirrors by Cantoni became the ideal and essential lighting and furnishing solution. In fact they focus in an object all the characteristics abovementioned and the high quality of an Italian artisanal product with a unique design. 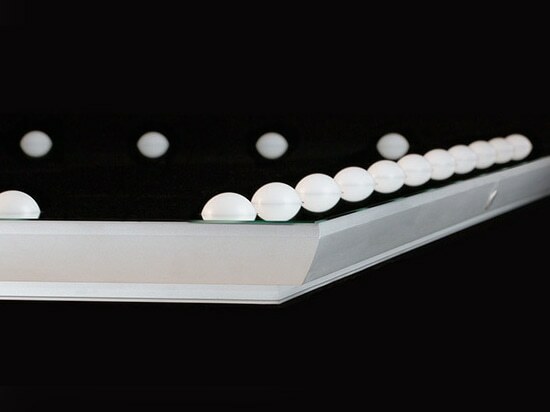 The special lighting system I-light make it possible to generate a white light of 4200 kelvin, this lighting became perfect thanks to the Opal-tech spheres which allow an homogeneus distribution at 180° without grey areas, not glaring and enveloping. 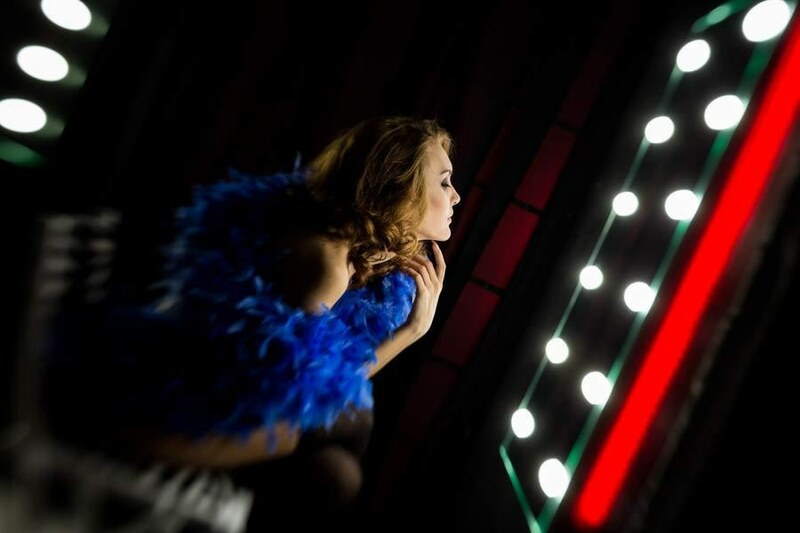 The back lighting system RGB, allow to have a coloured lighting which follows the chromoterapy’s roules, with all the positive effects that this entiles. 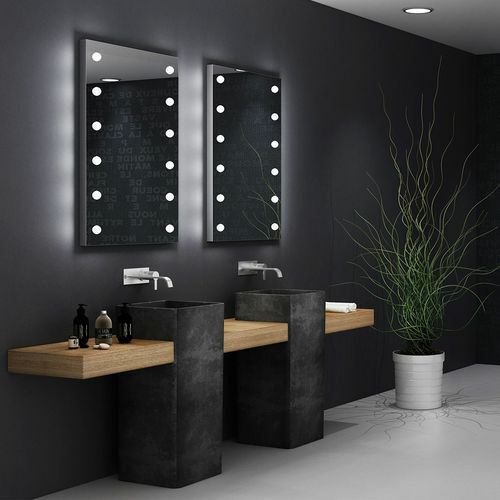 The mirror, finally, gives to the ambient a unique and customized design touch which is capable of increase the entire ambient’s lighting. Discover the magic Unica’s world! The Unique technology of Unica expressed by the I-light lenses in Opal-tech and the anodized aluminium profile. 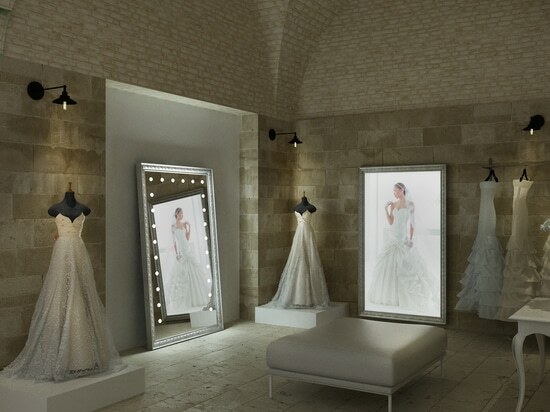 How to decorate a store can attract your audience?